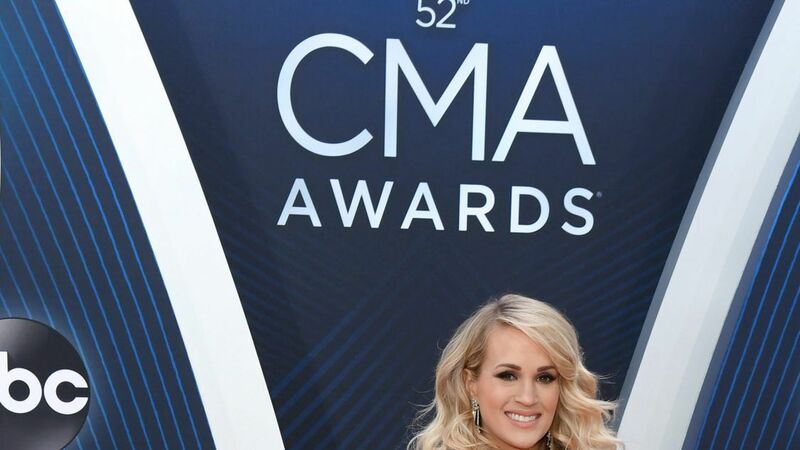 Carrie Underwood's ACM Awards Purple Dress: What the Designer Thought! 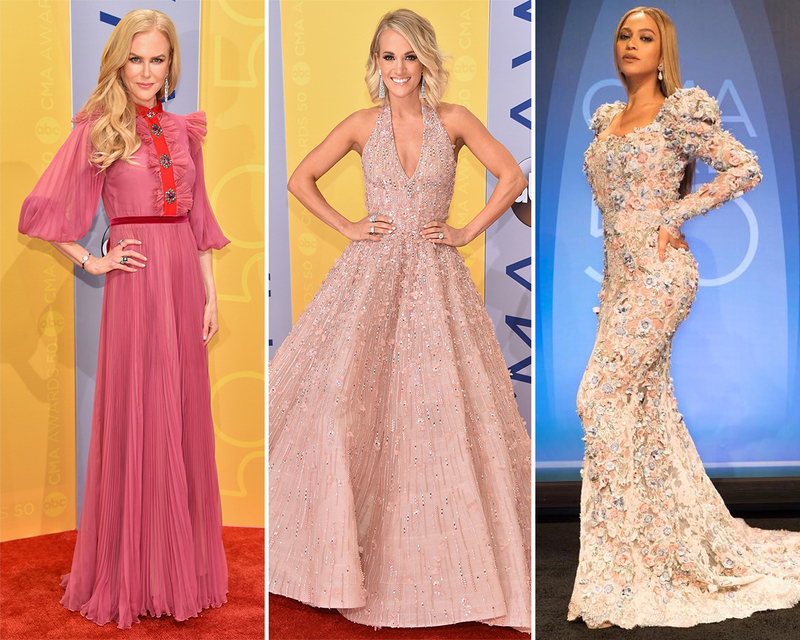 Carrie Underwood wore three different looks for the Academy of Country Music Awards in Las Vegas last night, but her plum gown by Jean Fares was by far her most elaborate. That's why InStyle caught up with the Lebanese designer to find out how he reacted to seeing one of country's biggest superstars in his satin design. 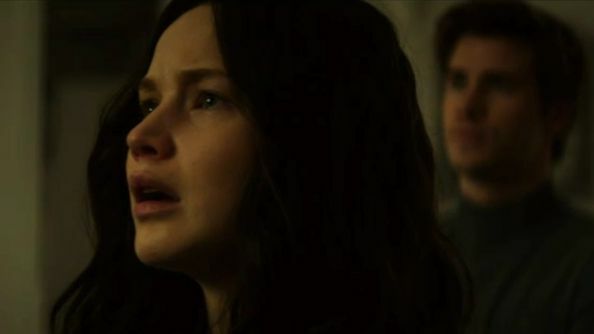 “I loved Carrie in my gown on the red carpet, she really looked stunning!" Fares told us. "The deep purple color suits perfectly with her skin and hair color and she kept it simple with her accessories but still looked elegant. 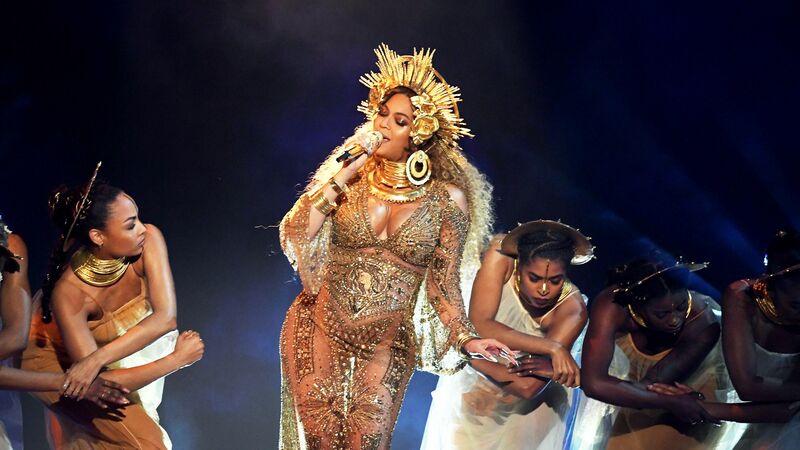 This dress was a perfect fit for a Las Vegas award show in the springtime. 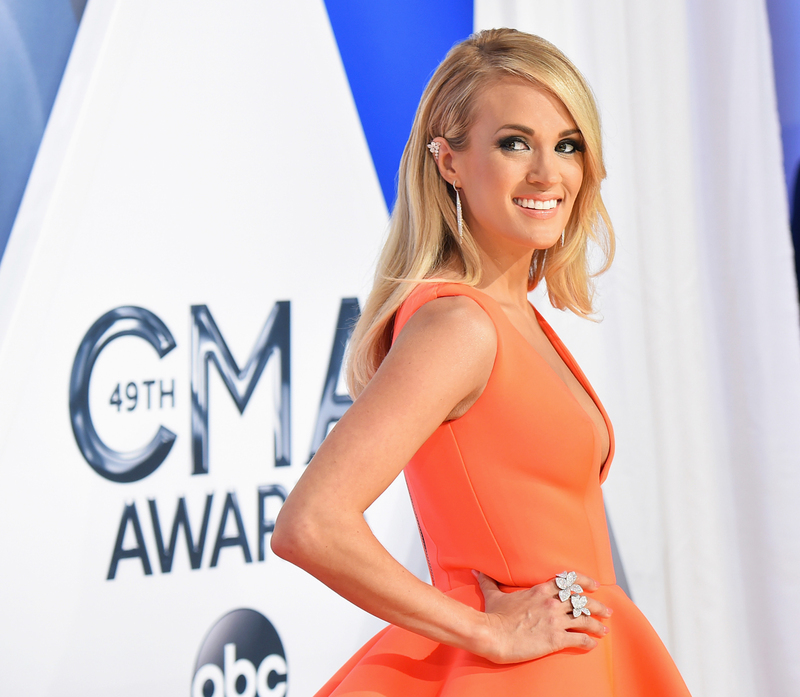 I want to thank Carrie for choosing to wear the Jean Fares Couture collection." Also, take a closer look: As an extra touch, he embroidered the gown with rows of Swarovski crystals. 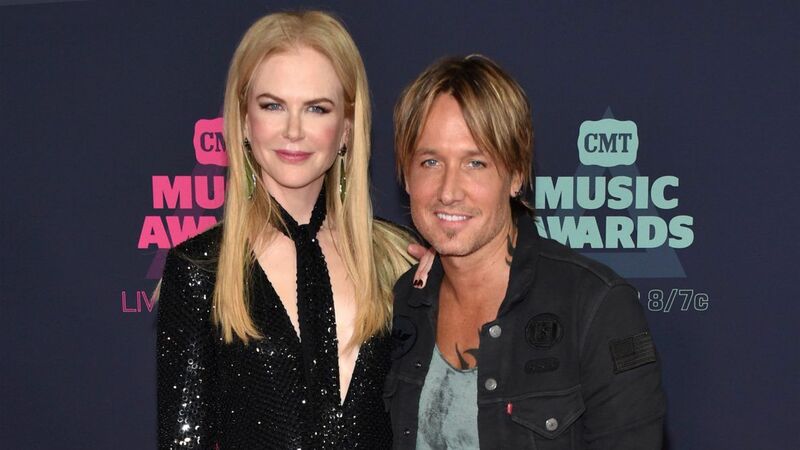 MORE: The Full ACM Awards Red Carpet! 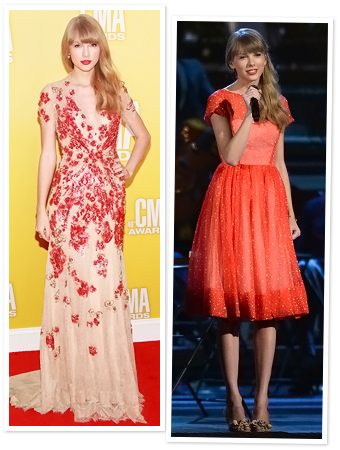 CMT Music Awards 2013 Fashion Photos: What Everyone Wore! 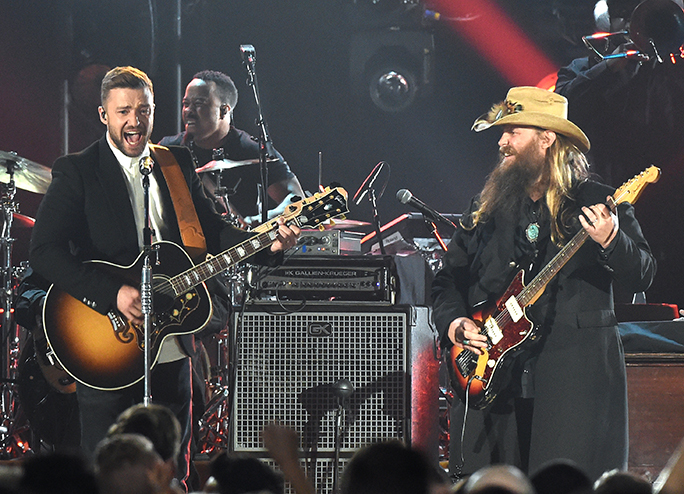 Kimberly Perry at the ACM Awards: Behind-the-Scenes! 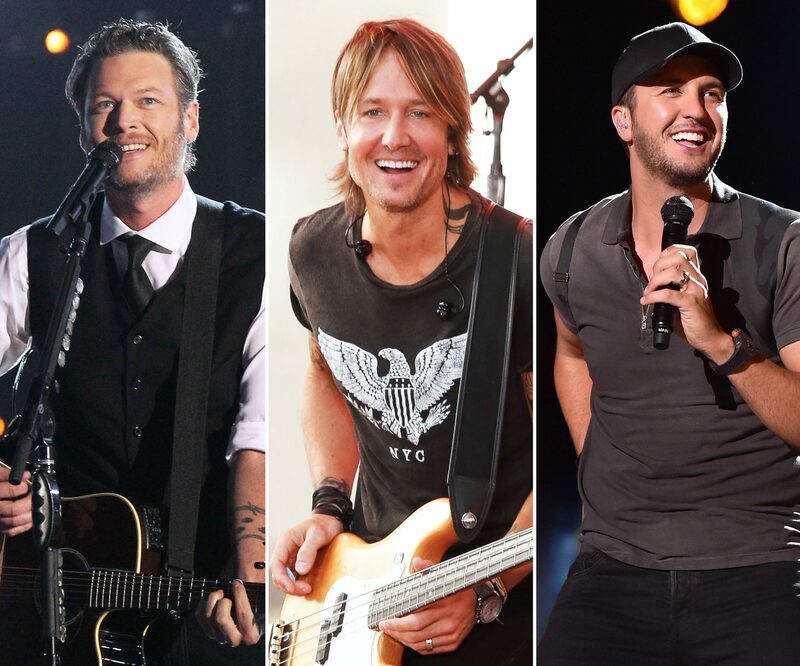 ACM Awards Performances: Stage Style From Rihanna, Jennifer Nettles, Martina McBride, More! 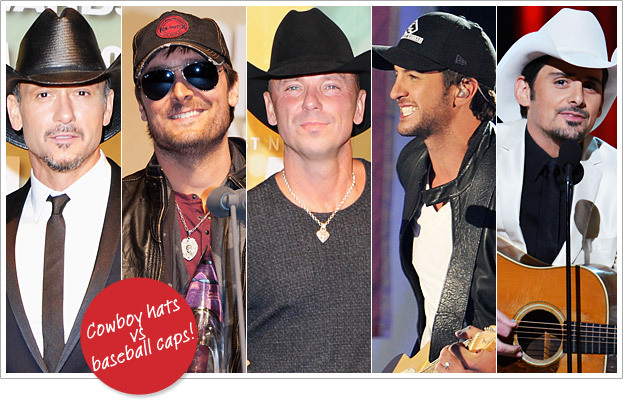 CMA Awards 2012 Poll: Baseball Caps or Cowboy Hats?